"Cancer" is a word that no person ever wants to hear in his or her lifetime. But millions of people are affected by cancer every year. Although a cancer diagnosis may be met with anger, sadness or denial, there is a light at the end of the tunnel. The American Cancer Society states that the rate of death from cancer in the United States continues to decline among both men and women. Many types of cancer, including cancers of the breast, colon, prostate, and lung, are also in decline among all major racial and ethnic groups. Things look promising across the globe as well. An international consortium of researchers led by the Institute for Health Metrics and Evaluation conducted their own research, which was published in JAMA Oncology in 2013. The findings indicated the death rates from cancer have been falling in many countries. Over a period of 23 years, age-standardized death rates for all cancers fell in 126 out of 188 countries. In the United States, the number cancer-related deaths varies greatly based on geography. According to the National Center for Health Statistics, Utah has the fewest number of cancer fatalities. The southern United States, namely Mississippi, Louisiana, and Alabama, have the highest rates of cancer deaths. Researchers surmise the differences in cancer incidence and deaths rates between states are largely due to behavioral, environmental and socioeconomic factors. While cancer rates may be increasing globally, cancer sufferers and their loved ones should know that more and more people are beating the disease. 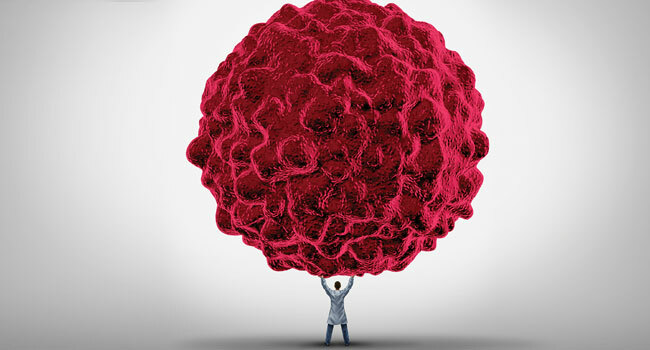 Prevention education, ongoing research and newly developed treatments are helping in the continued fight against cancer.